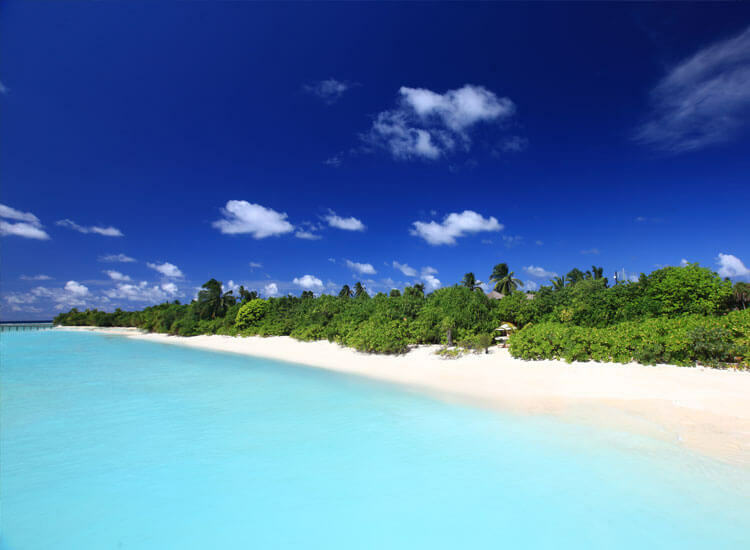 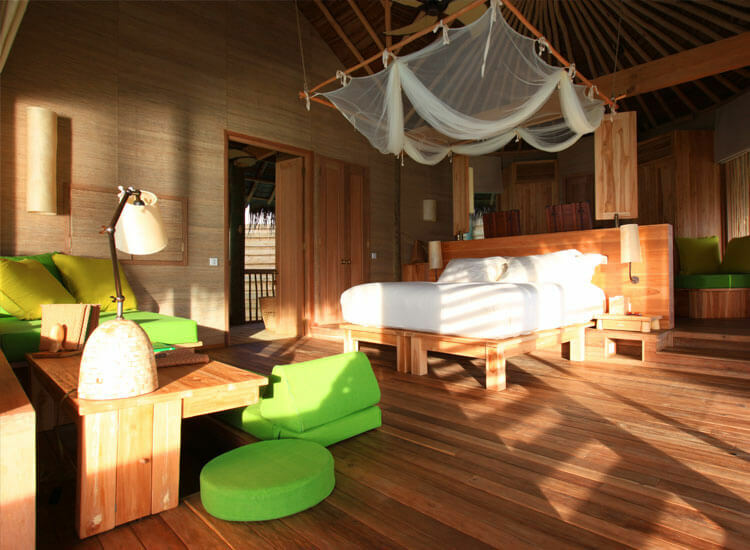 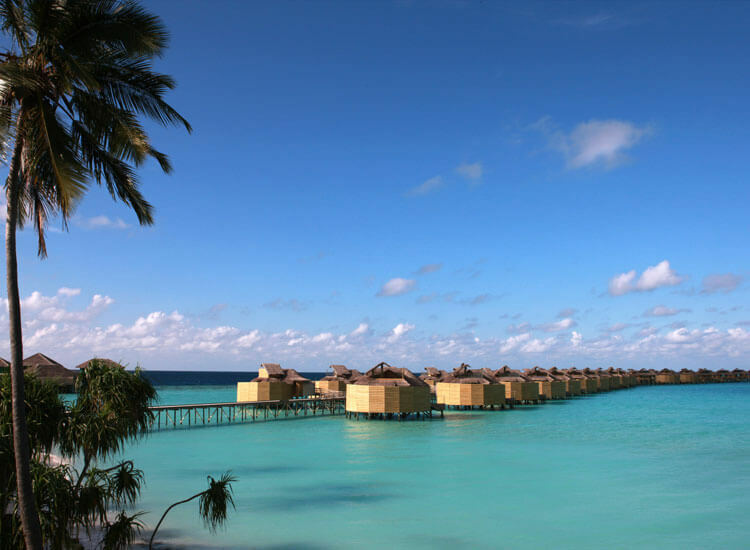 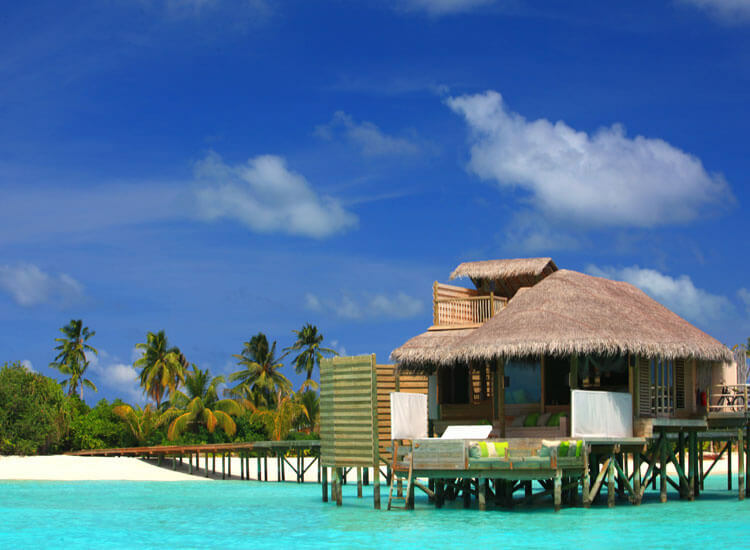 The Six Senses Laamu resort, Maldives is the true definition of paradise and barefoot luxury. 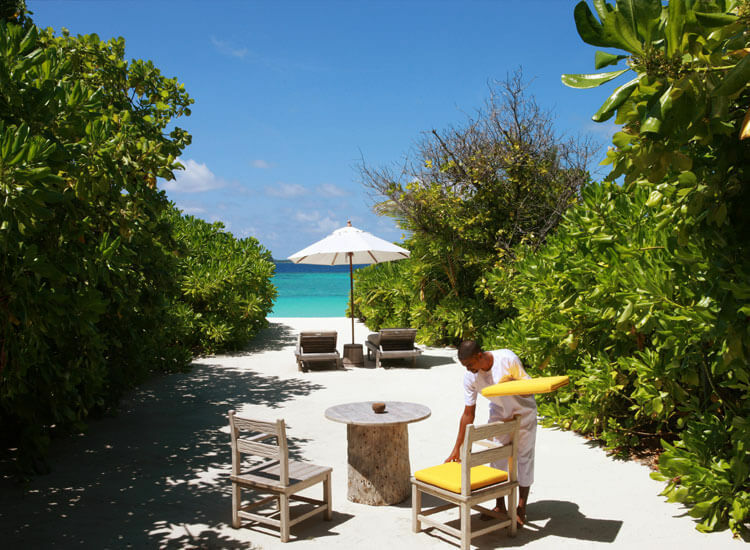 Six Senses Laamu is situated on the small, unspoiled Olhuveli Island in the Laamu Atoll, to the south of the Maldives Archipelago. 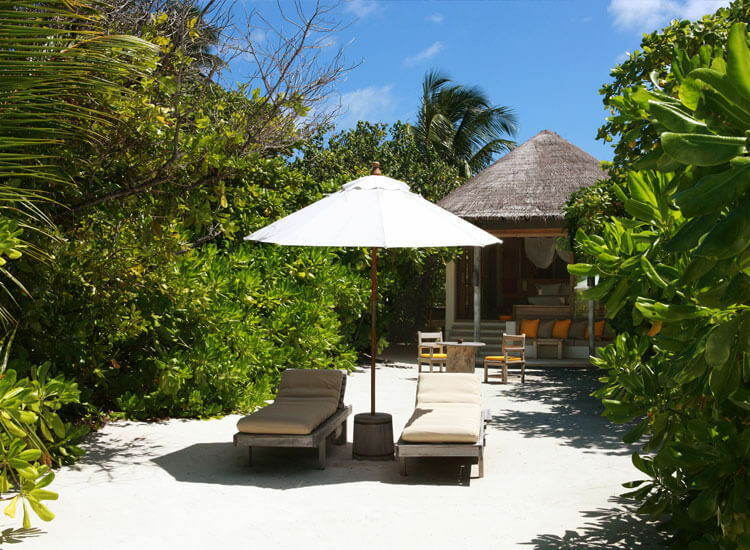 The resort has been carefully designed to blend harmoniously with the surrounding environment - the result being a luxurious but eco-friendly resort, blending very individual natural design with the island's lush vegetation. 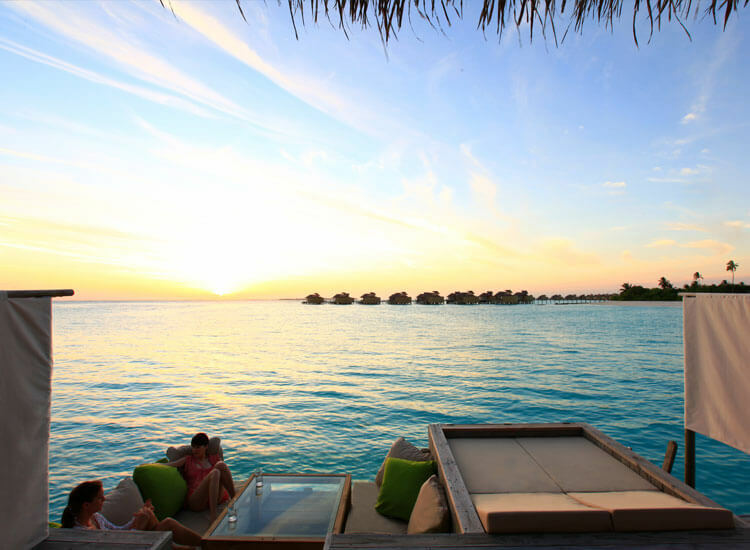 Private boat excursions to nearby surf points or islands may be arranged, including sunrise breakfasts and sunset dinners or private picnics and barbecues on remote islands.